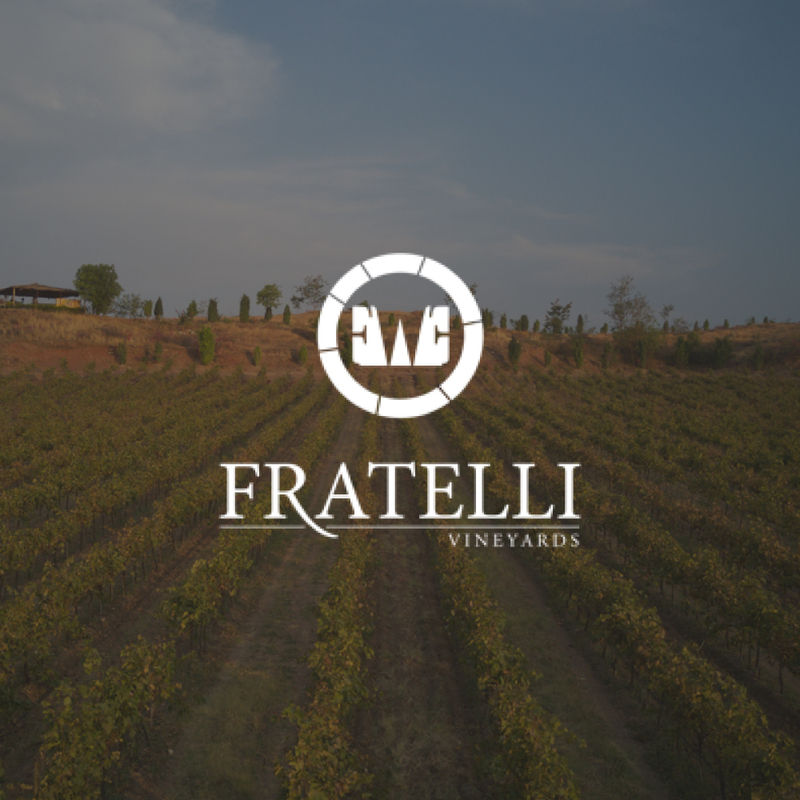 Fratelli vineyards is an Indo-Italian joint venture. With over 240 acres of privately owned wine estate, Fratelli vineyards is just 6 hours away from Mumbai. Sette, M/S & Jnoon are some of its popular wines. 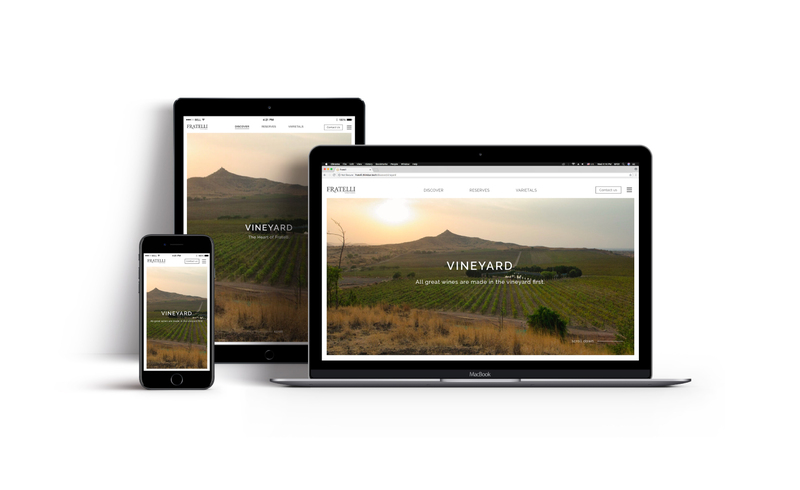 The main objective is to create a journey for the user to get an understanding about fratelli family, vineyards, their winemaking process and the wine collection. We have created a digital showcase capable, not only of illustrating the brand, but also of representing its character, evoking its essence. 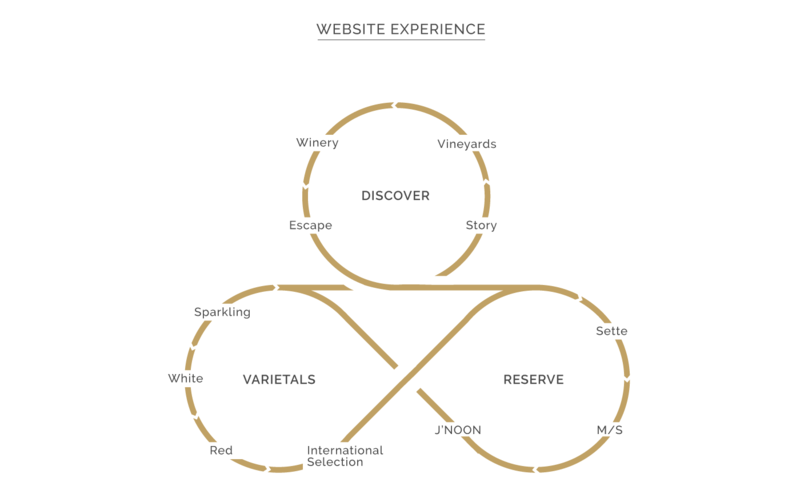 A new digital platform, an elegant and minimalist visual language to effectively describe a brand that is nextricably linked with the story of winemaking. The refined layout and the elegant typographic choice have the fragrant and elegant taste of the wine. The evocative power of photography transports the user into an immersive experience among luxuriant vineyards and cellars. The story flows through a horizontal page navigation. A flow that represents at the same time the unfolding of Fratelli story, vineyards and their explicit collection. The presentation of wines does not stop at the illustration of their characteristics but unfolds in a process of deepening and knowledge of wine through a narrative dimension. The harmonious balance between full and empty layout encourages reading, allowing the user to get more into the story. It is a style capable of evoking at the same time flavors of the territory and the contemporary spirit of Fratelli.